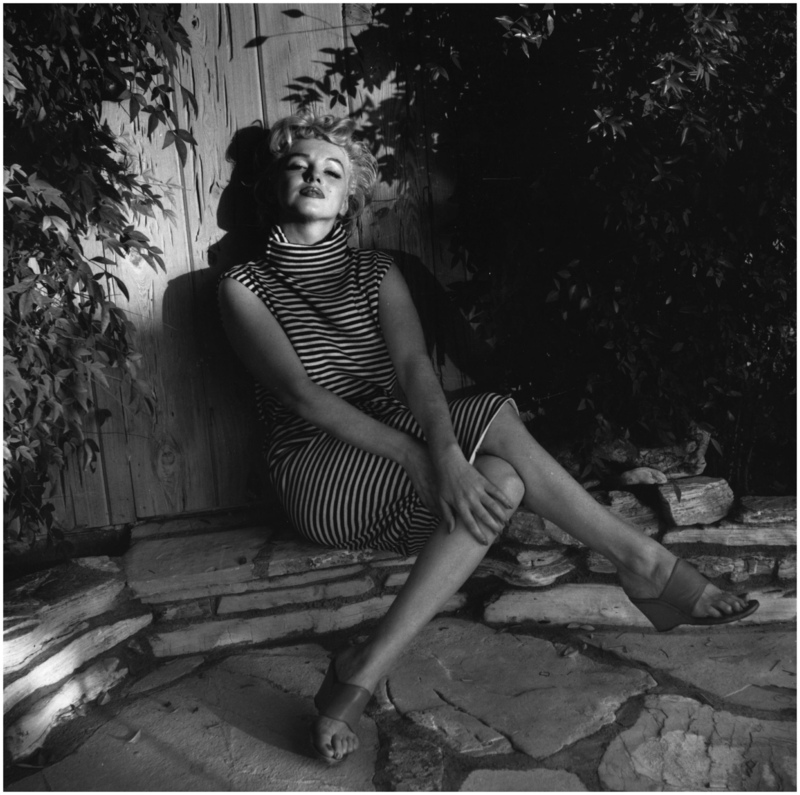 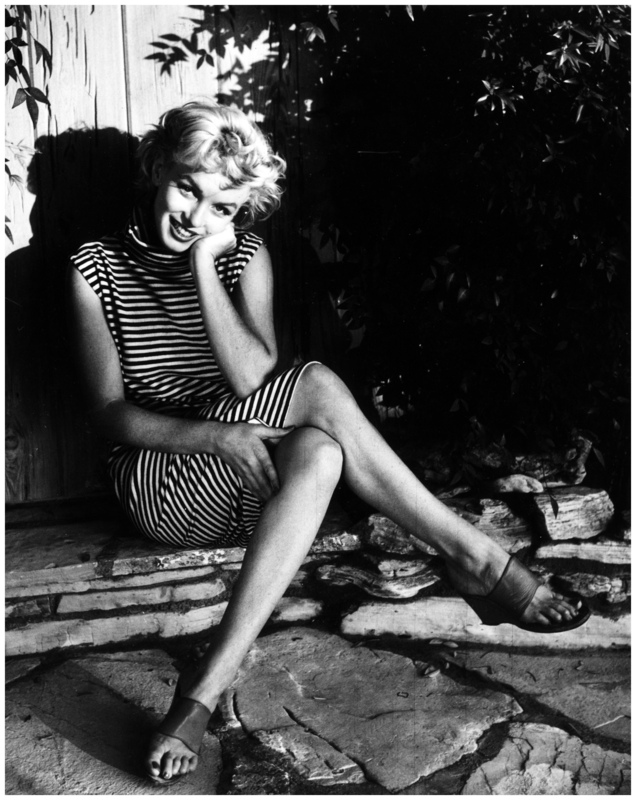 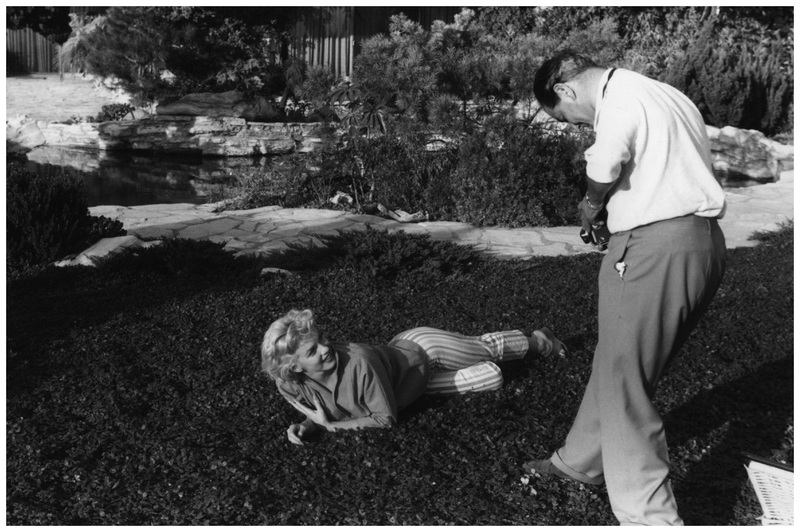 1954: Hollywood star Marilyn Monroe (Norma Jean Mortenson or Norma Jean Baker, 1926 – 1962) being photographed by Baron at her home in Palm Springs. 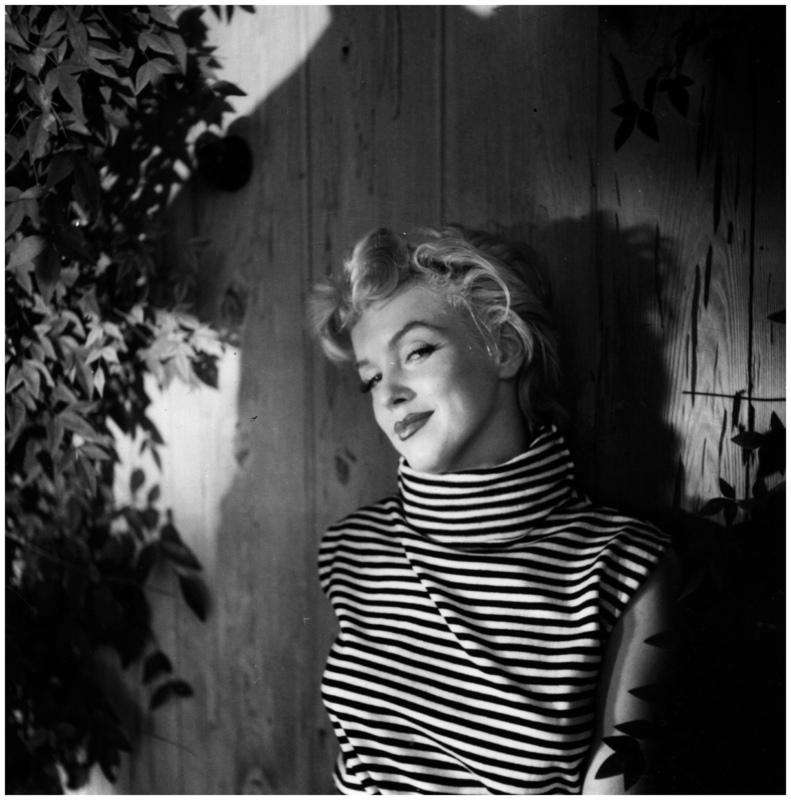 11/19/1954 – Hollywood, CA: Marilyn meets Ella. 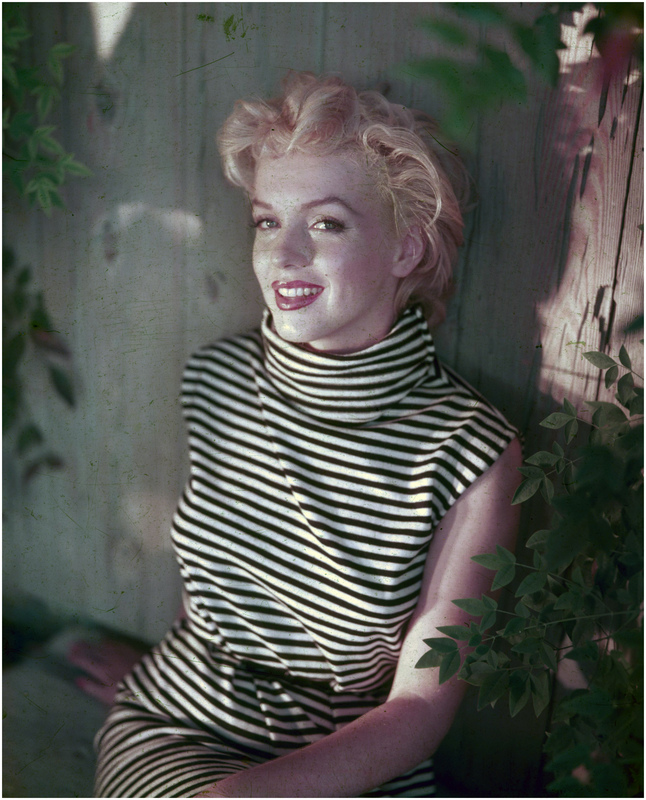 Looking fit and well-groomed after her recent hospitalization, actress Marilyn Monroe (right) attends a jazz session at the Tiffany Club in Hollywood. 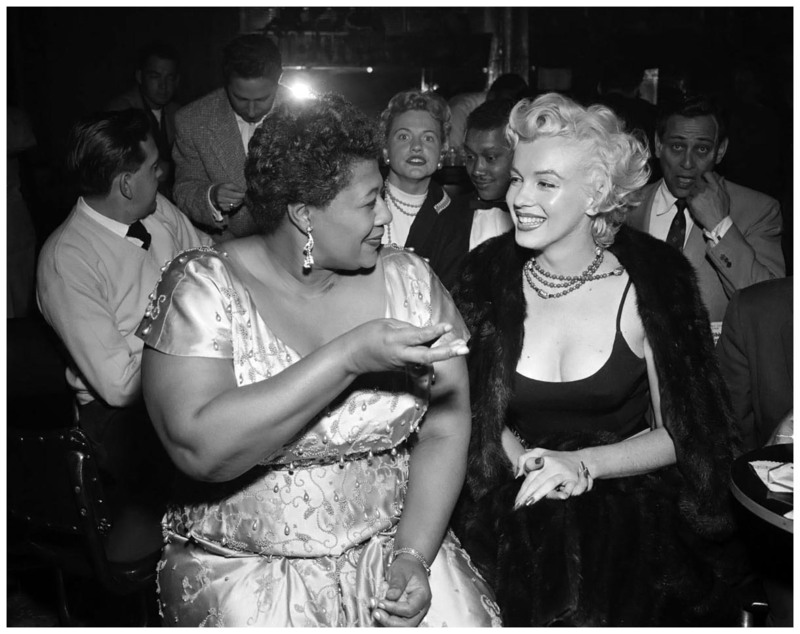 Singer Ella Fitzgerald chats with Marilyn, who was escorted by columnist Sydney Skolsky.